You are here: Home / Uncategorized / We Are Expanding! 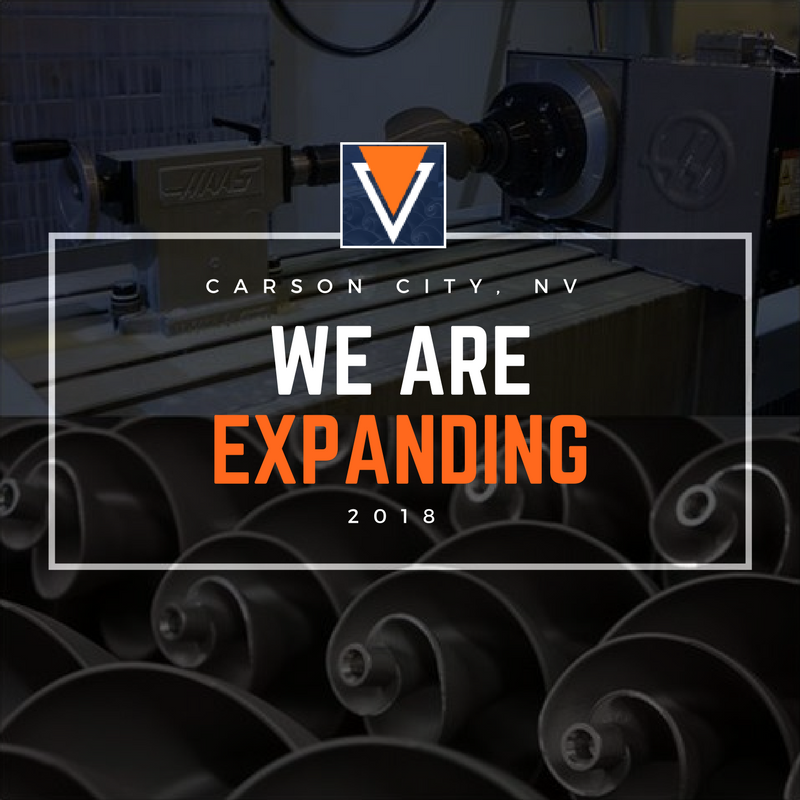 Protocast-JLC has begun its expansion into a 35,000 square foot building in Carson City, Nevada. The Nevada facility will supply investment castings to U.S. and International markets while allowing us to grow our business while reducing costs and lead times to our current and future customers. The new facility will begin production late 2018. The Los Angeles, California foundry and CNC machine shop will continue to produce quality components for years to come.